TORONTO – The Ontario Cannabis Retail Corporation is seeking a courier to make same-day cannabis deliveries, starting with the Greater Toronto Area. 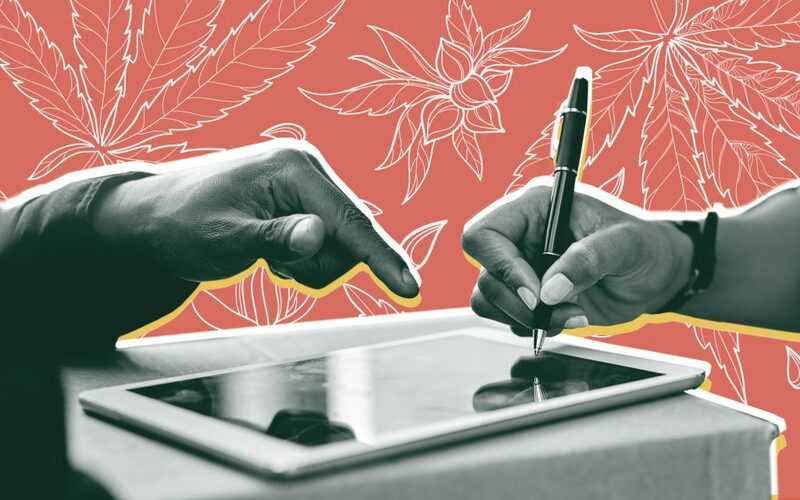 The corporation’s efforts to ramp up its service offerings comes more than three months after adult-use cannabis was legalized in Canada on Oct. 17. The OCRC’s e-commerce portal, the Ontario Cannabis Store, has seen high demand as purchasing online for home delivery is currently the only legal route to buy recreational cannabis in the province. During the first few weeks of legalization, consumers who ordered their cannabis from the OCS faced lengthy delivery delays. The Office of the Ontario Ombudsman said in October that it had received more than 1,000 complaints against the OCS involving delivery delays, billing problems, and poor customer service. 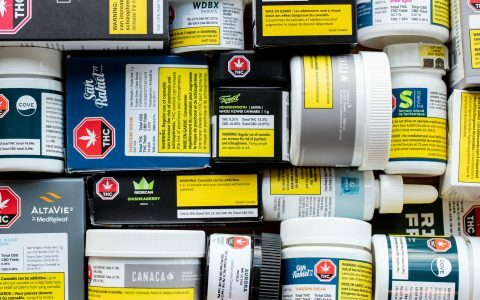 These delivery delays were coupled with a cannabis supply crunch impacting government-run and private retailers across the country as well. 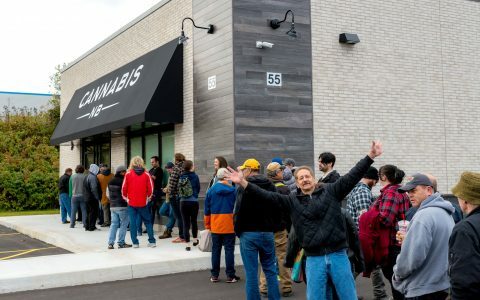 Meanwhile, as legal cannabis store sales across the country hit $54.4 million in November, up from $43.1 million during the roughly two weeks of legalization in October, sales in Ontario slipped. The province sold $10.1 million worth of legal cannabis in November, down from $11.7 million between Oct. 17 and Oct. 31. The OCS did not respond to questions about the sales decline. The OCRC in its call for bids posted on Jan. 19 says the project term is estimated to start on or about March 1. It added that the pilot project will end on Dec. 31 of this year, with opportunities to extend. It added that the contract duration was 22-months long. The corporation adds that the initial rollout of this service will be focused on the Greater Toronto Area, with potential in the future to scale to other regions of Ontario. Interested companies have until Feb. 4 to submit a bid for the contract, which has an estimated value of $450,000, according to the tender. 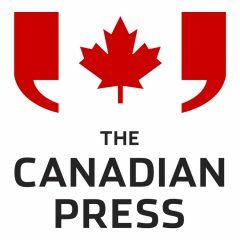 The CP is one of the world's largest and most trusted sources of independent newsgathering.